Finding airlines and airports with amenities for dogs can be a challenge for pet owners. Providers who adopt pet-friendly policies can ease the nerves of travelers and gain committed customers. 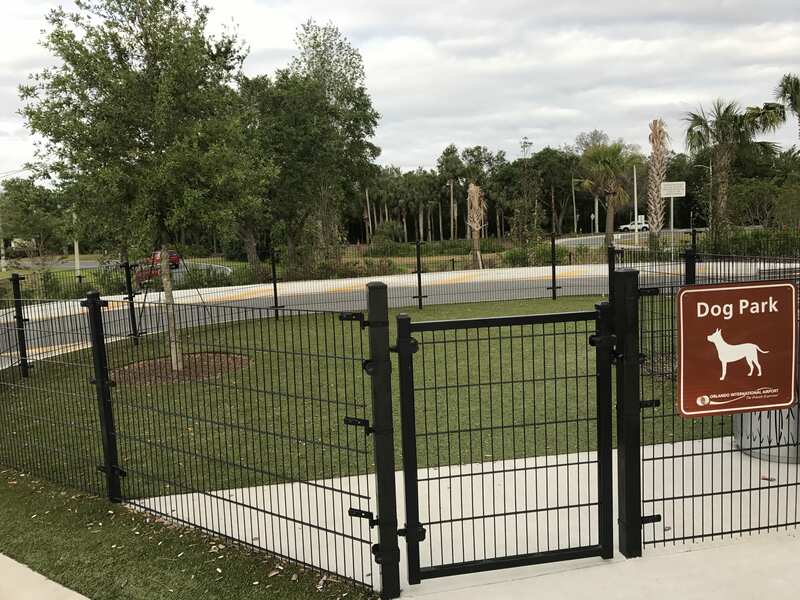 Installing airport pet relief areas is the first step to supporting individuals traveling with dogs, and they are mandated for airports serving 10,000 passengers annually. 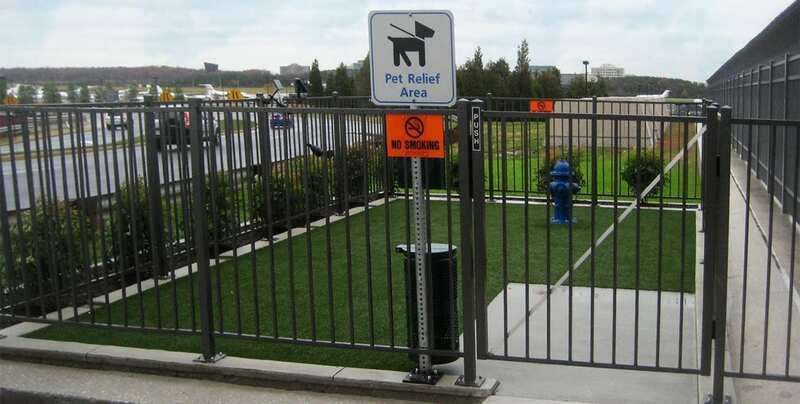 Federal regulations stipulate that every terminal must have at least one sterile dog relief area. 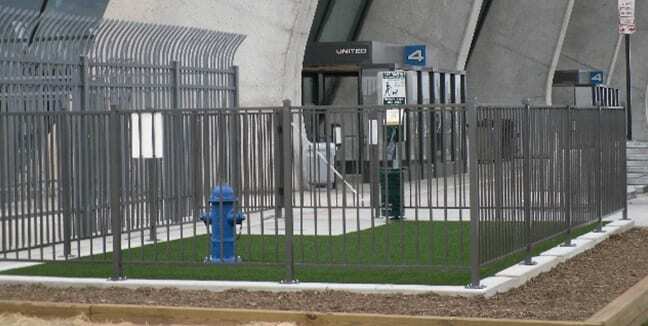 K9Grass can help airports meet regulations and improve their facilities. Bring your pet relief area out from the shadows and onto the main stage. 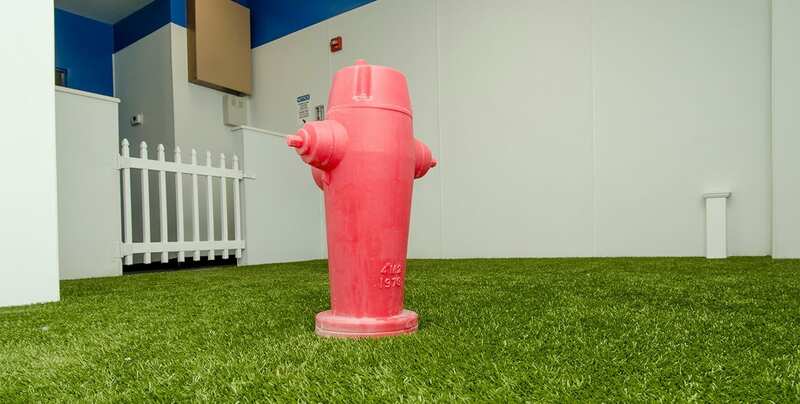 ForeverLawn installs K9Grass for airport pet relief areas that surpasses traveler expectations. Our dense blade structure and knitted flow-through™ backing create a cleanable surface with maximum drainage. Doggy guests and passengers will appreciate the cleaner, better-smelling environment. K9Grass is perfectly constructed to work indoors while mirroring the beauty of the outdoors. The realistic, durable blades have a natural finish and texture that dogs love. 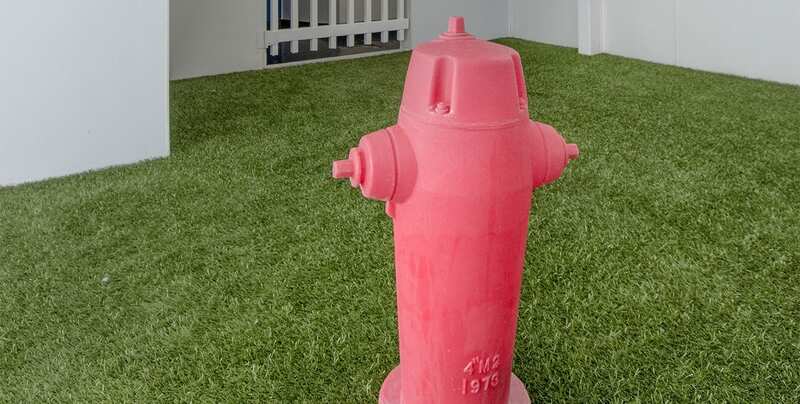 With proper maintenance, artificial grass will keep a fresh and appealing environment for puppy passengers. 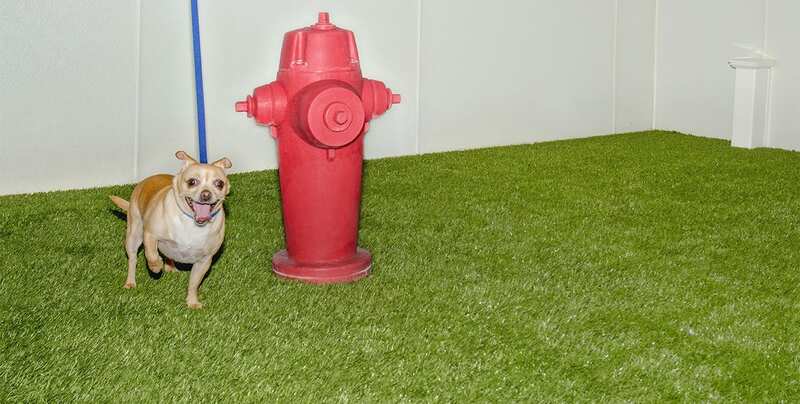 Win over airline customers with an inviting and clean dog relief area. 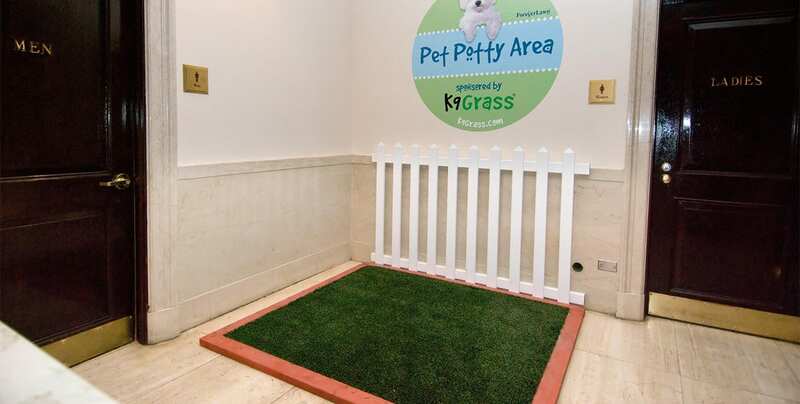 K9Grass fulfills regulations for airport pet relief areas and provides long-lasting functionality and beauty. Contact ForeverLawn for more information and a free consultation.